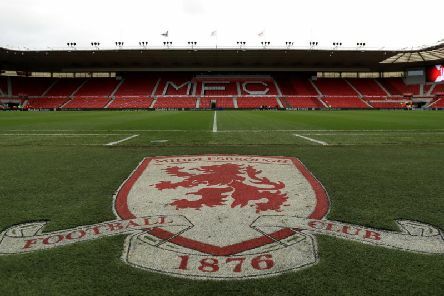 Adam Clayton insists two wins will secure Middlesbrough a play-off spot. 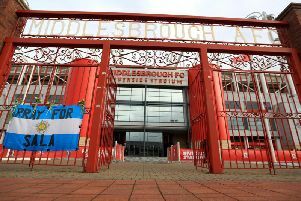 Championship clubs have rejected Middlesbrough owner Steve Gibson’s call for greater transparency of finances amongst clubs. 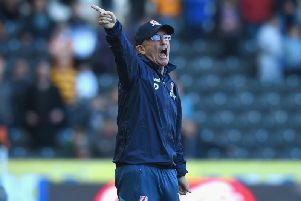 Tony Pulis admits it is always a ‘special’ occasion when he faces old club Stoke City and he is anticipating a difficult afternoon. Middlesbrough have been handed a double injury blow after it was revealed Daniel Ayala and Dael Fry are out for the season. Middlesbrough owner Steve Gibson has demanded more scrutiny into the financial conduct of Championship rivals Aston Villa, Derby County and Sheffield Wednesday. 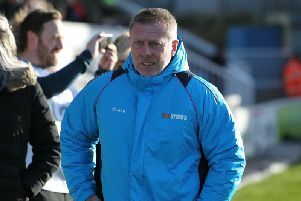 Craig Hignett has told his Hartlepool United players to be more ruthless and end the season on a high. 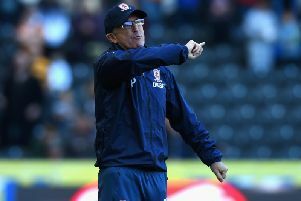 Under-pressure Tony Pulis will be desperate to end Middlesbrough’s five-game losing run when they travel to mid-table Swansea City - and kick-start their fading play-off hopes. 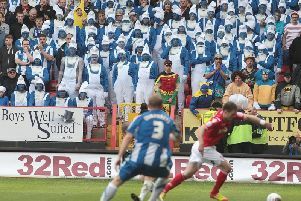 Barrow have released another 500 standing tickets for Hartlepool United fans ahead of the final away game of the season. 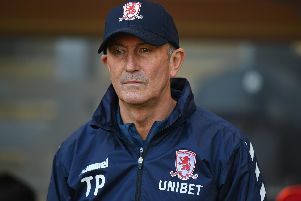 Tony Pulis has revealed George Friend is an injury concern for Middlesbrough ahead of the visit of QPR. 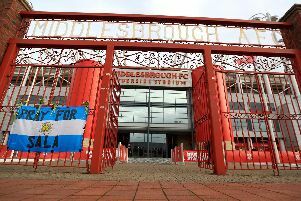 Middlesbrough will look to heap more misery on Steve McClaren’s QPR as the race for Championship promotion hots up. 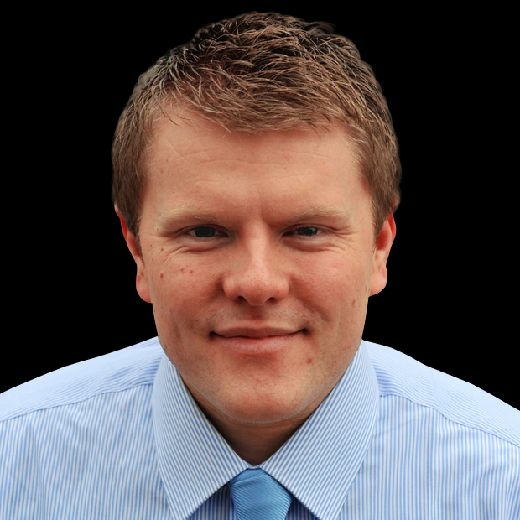 Hartlepool United's Women's Team has appointed a new management team until the end of the season. Middlesbrough are reported to have beaten Manchester City to the signing of promising Sunderland midfielder Morten Spencer. Tony Pulis will be forced into a defensive reshuffle for Middlesbrough’s trip to Blackburn Rovers on Sunday lunchtime. 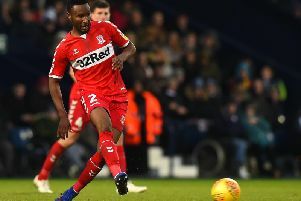 John Obi Mikel believes Middlesbrough are well placed in the Championship promotion race - and says the club has an exciting talent in Lewis Wing. 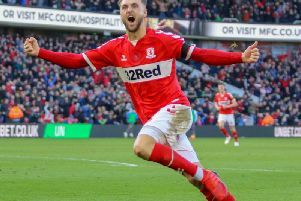 Middlesbrough boss Tony Pulis was left frustrated after Leeds United snatched a point deep into added-on time in a dramatic Championship clash. 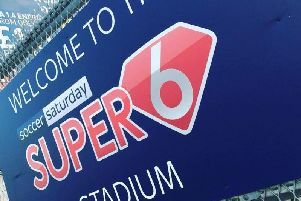 Middlesbrough’s home game against rivals Leeds United is heading for a sell-out - with Boro looking to put their FA Cup humiliation firmly behind them. 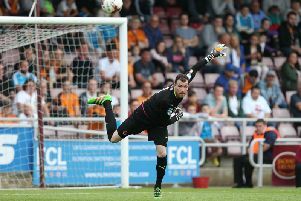 Middlesbrough goalkeeper Andy Lonergan has joined League One side Rochdale on an emergency loan. 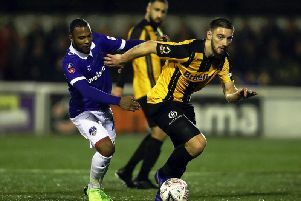 Tony Pulis was left fuming after his Middlesbrough side were humiliated by Newport County and dumped out of the FA Cup. 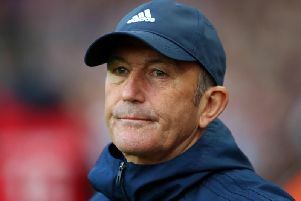 Tony Pulis has thrown down the gauntlet to Britt Assombalonga and urged him to prove he can be more than an impact sub at Boro.